Back in the market as financing fell through! Location! Location! 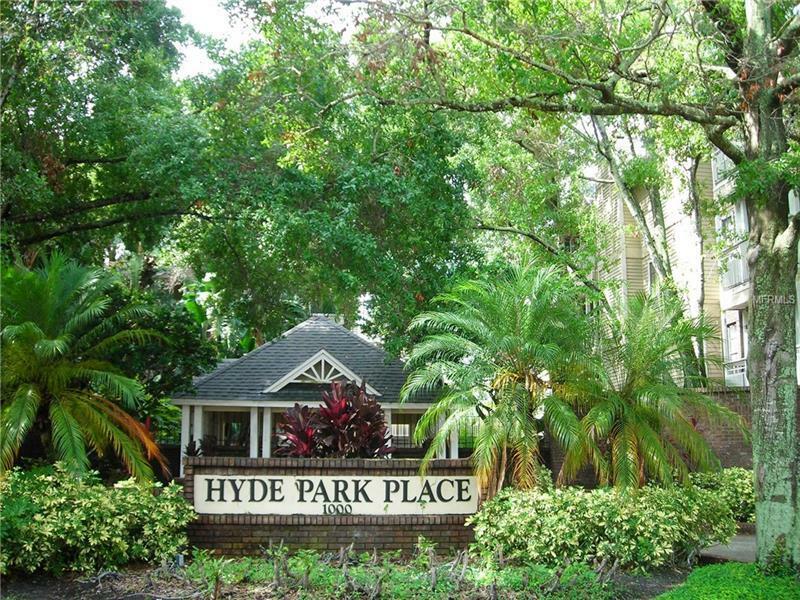 Amazingly located in the heart of Hyde Park, minutes away from Bayshore Blvd, Hyde Park Village shops and restaurants. This 2/2 unit has wood flooring, crown molding, a private screened in balcony, walk in closet, and a wood burning fireplace. Condo offers a heated spa, pool, fitness center, an assigned parking space in the secured garage underneath the building and is close to the elevator. Condo is perfect for a young professional or student as it is just minutes away from the University of Tampa, Downtown, Amalie Arena, Selmon Expressway, one mile from SoHo's restaurant and clubs.